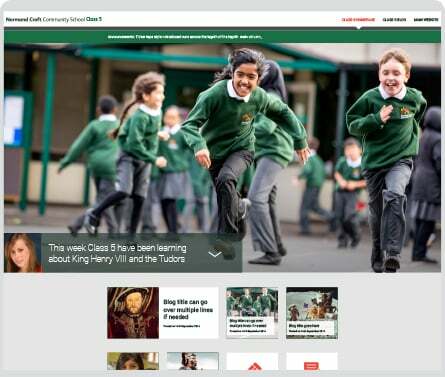 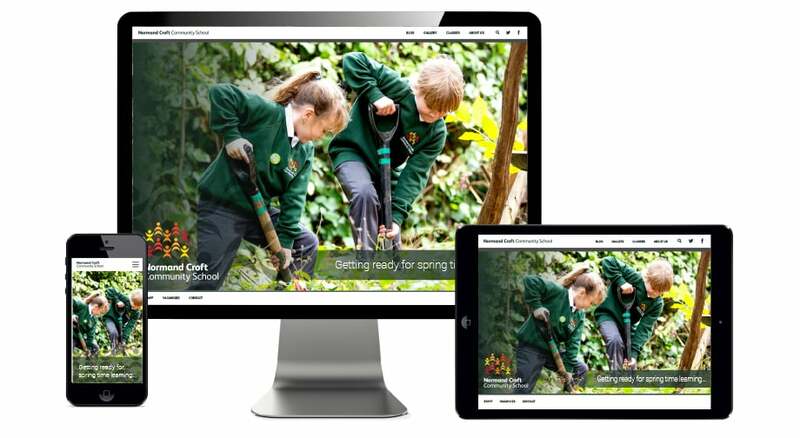 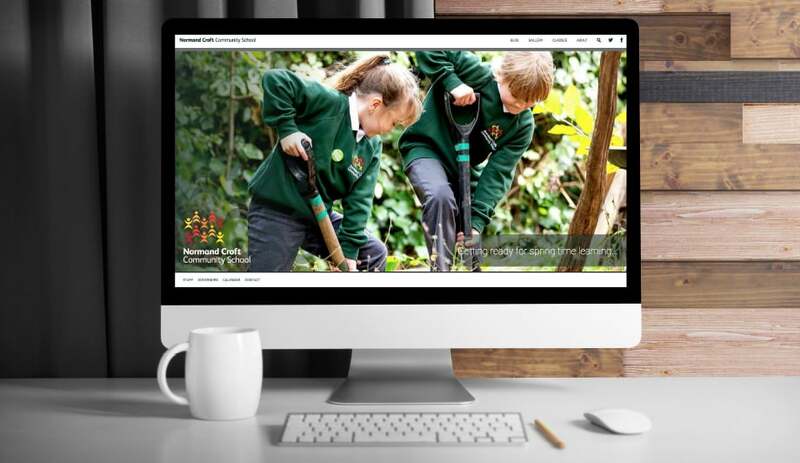 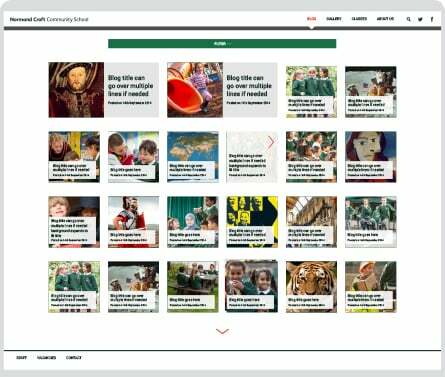 This year we developed a new website for Normand Croft centred around blogs that pupils could create and interact with, as well as special class pages displaying content unique to each class. 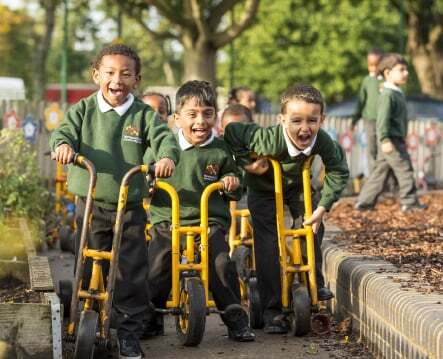 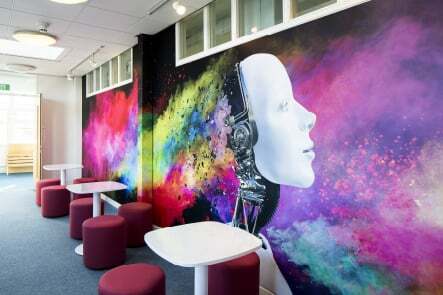 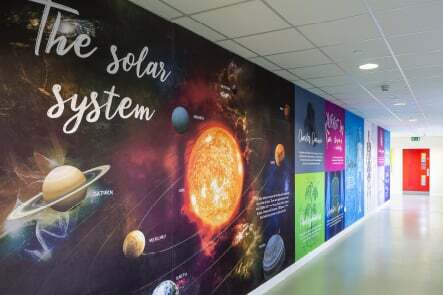 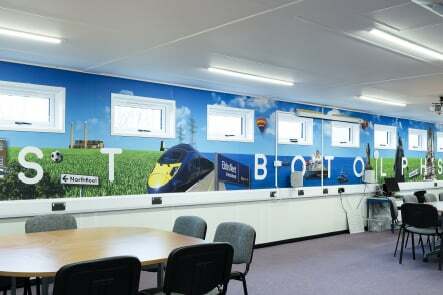 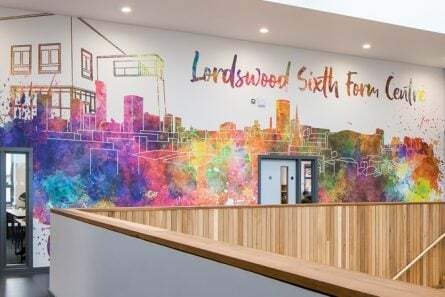 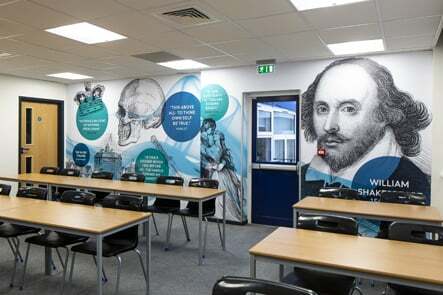 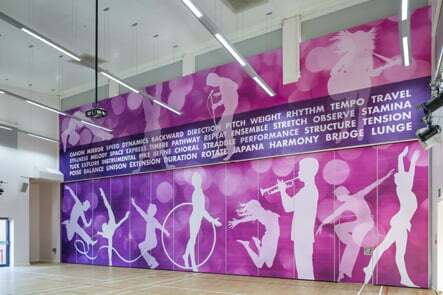 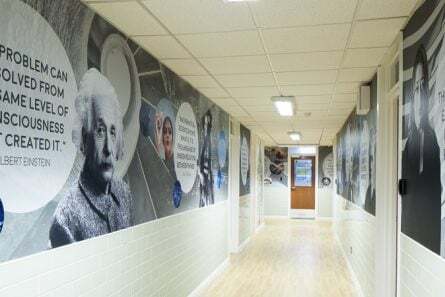 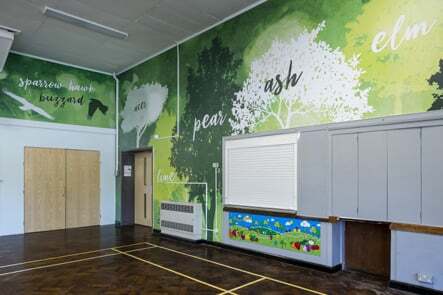 There were also some large scale prints produced and placed in the school entrance. 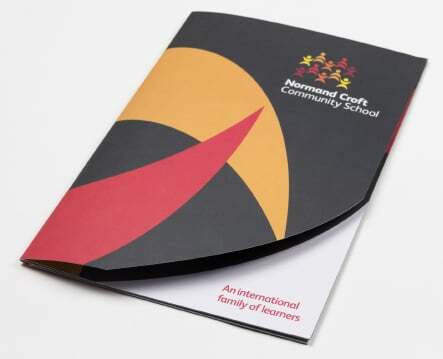 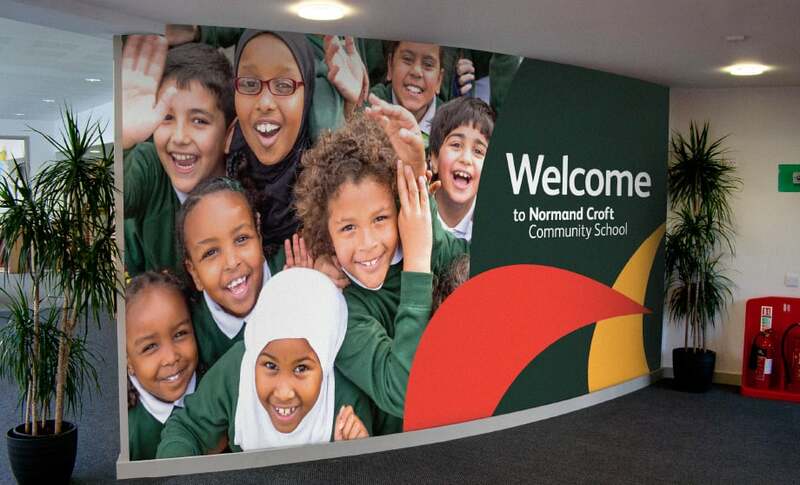 In the past we have worked with Normand Croft to create their branding, a website for desktop and mobile platforms and some promotional print materials including a full colour prospectus and leaflet.